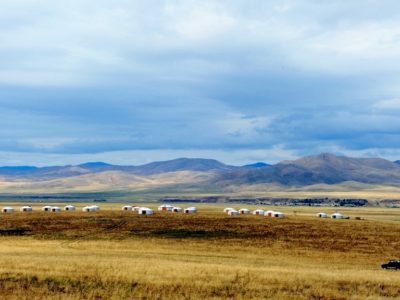 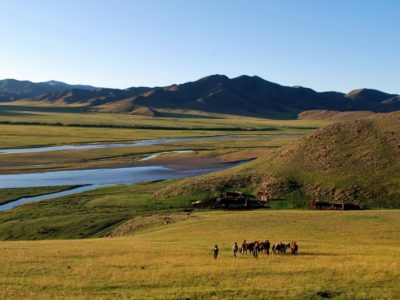 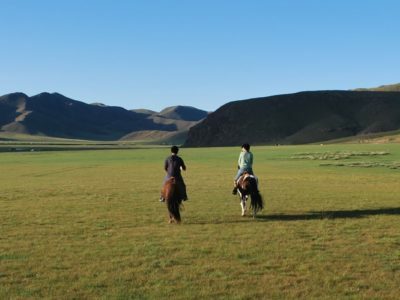 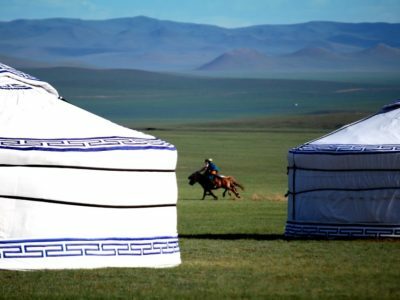 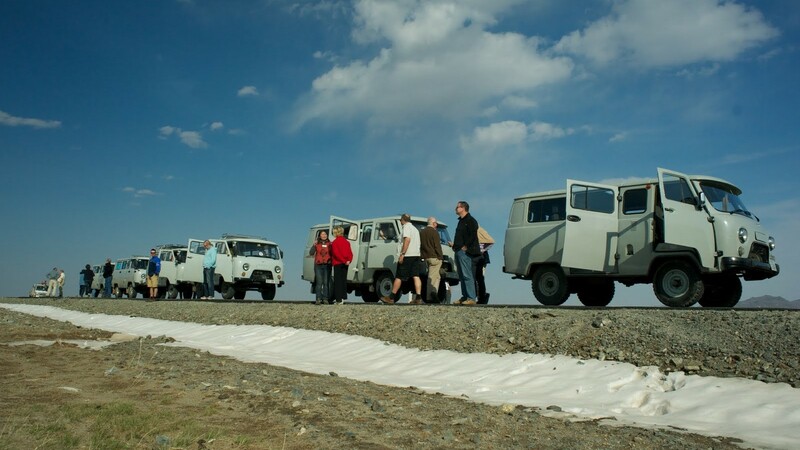 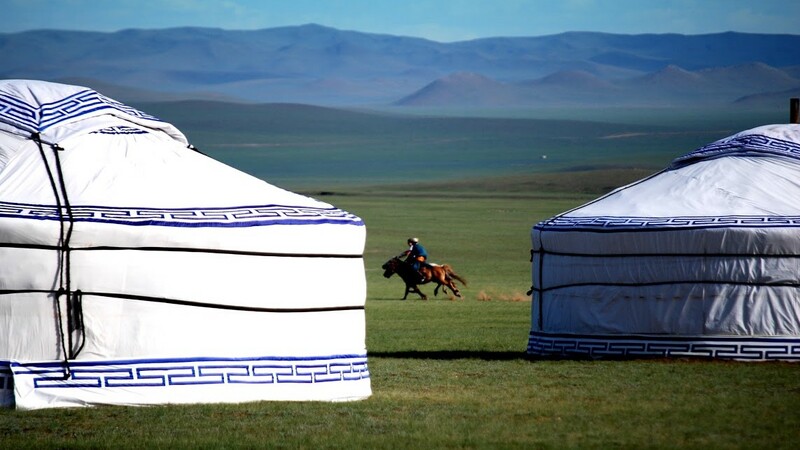 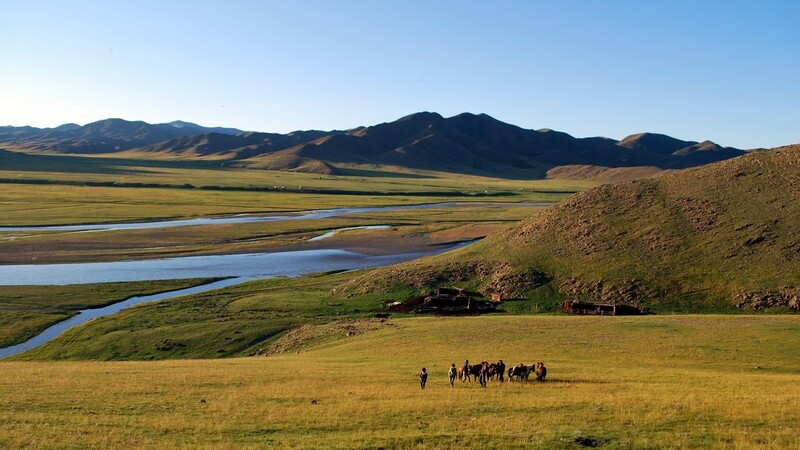 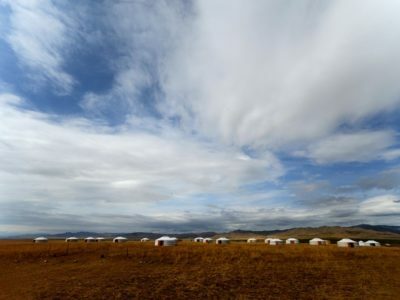 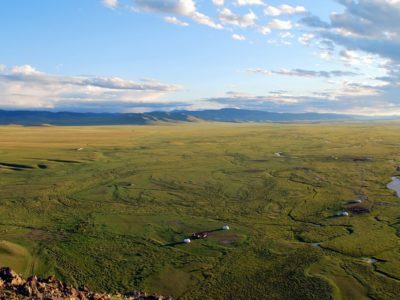 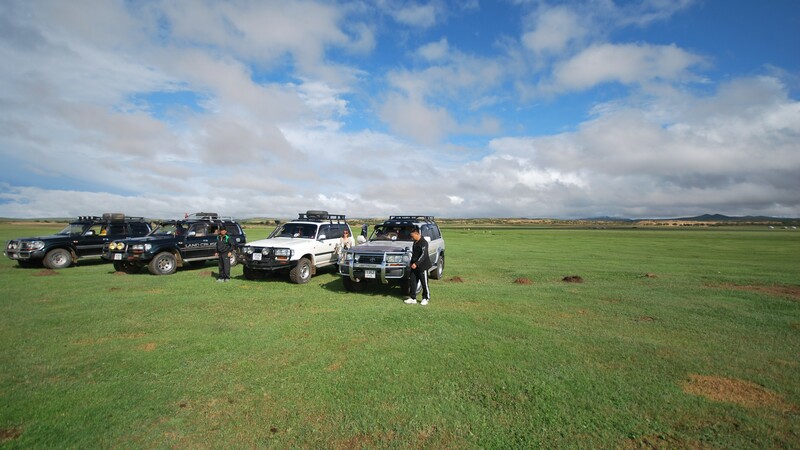 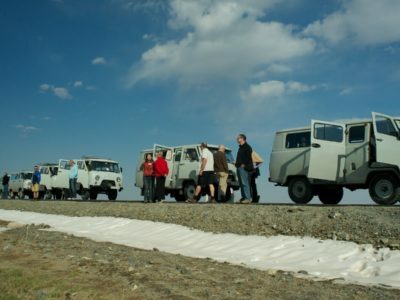 Overlooking the Orkhon Valley, classified as UNESCO World Heritage, Ursa Major Geolodge welcomes you in the cradle of Mongolian nation. 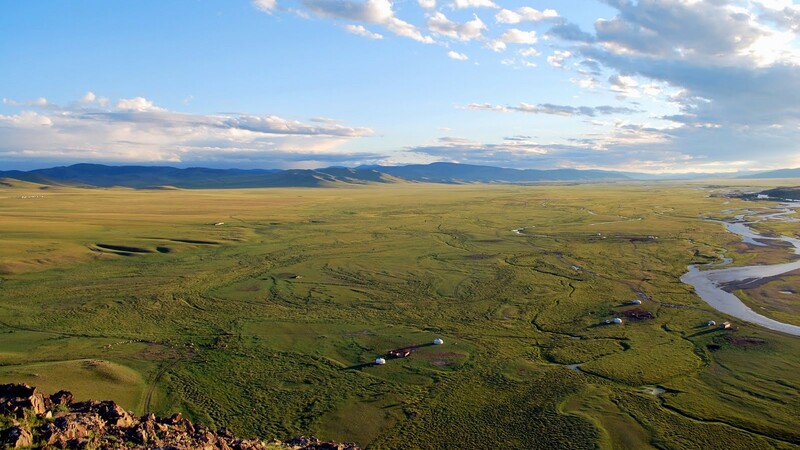 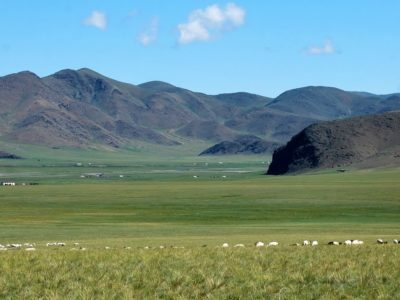 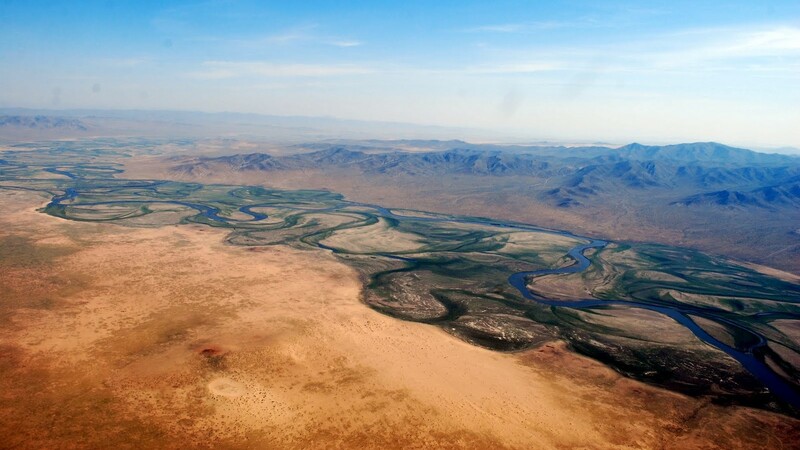 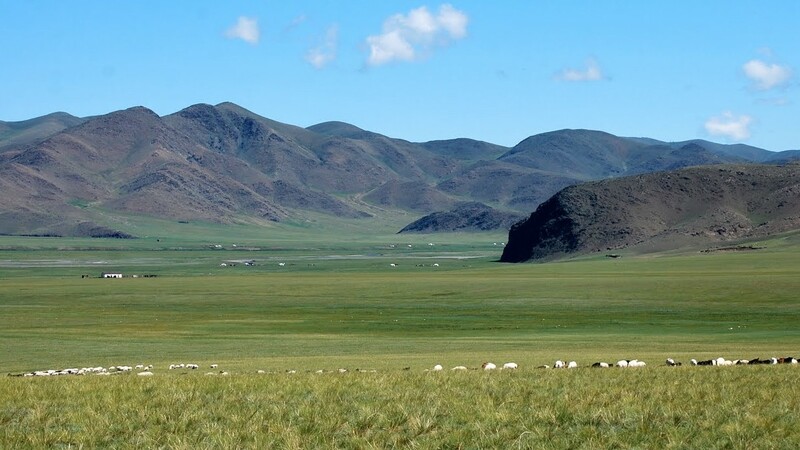 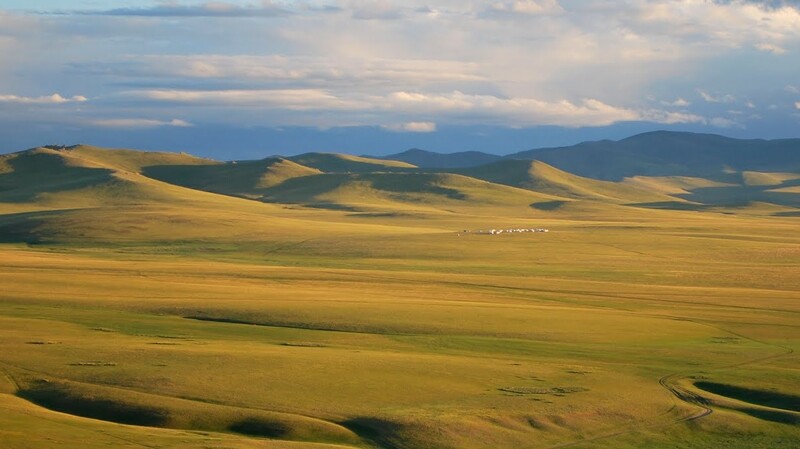 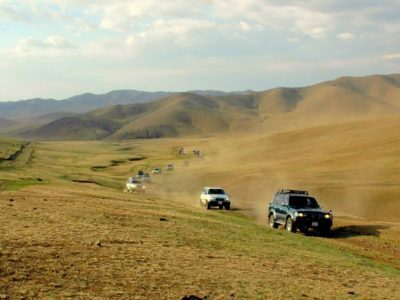 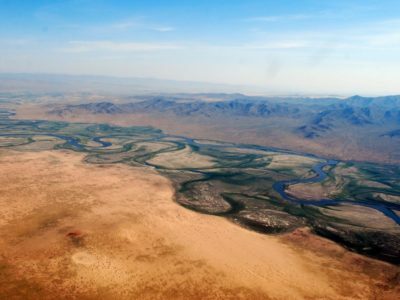 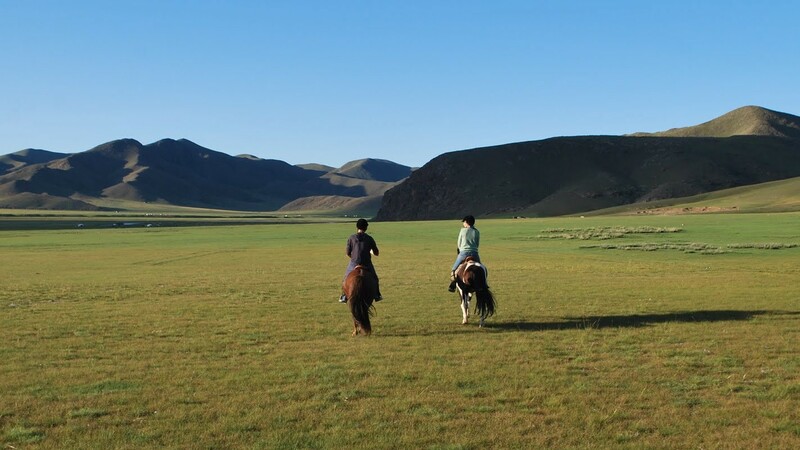 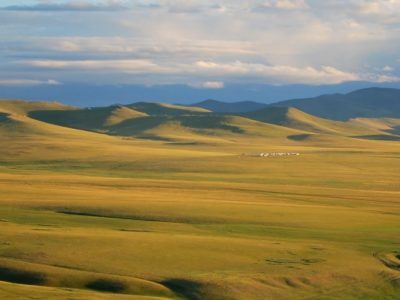 The valley is carved by the Orkhon river that rises in the Khangai Mountains and flows through Central Mongolia until it merges with the Selenge river in the North. 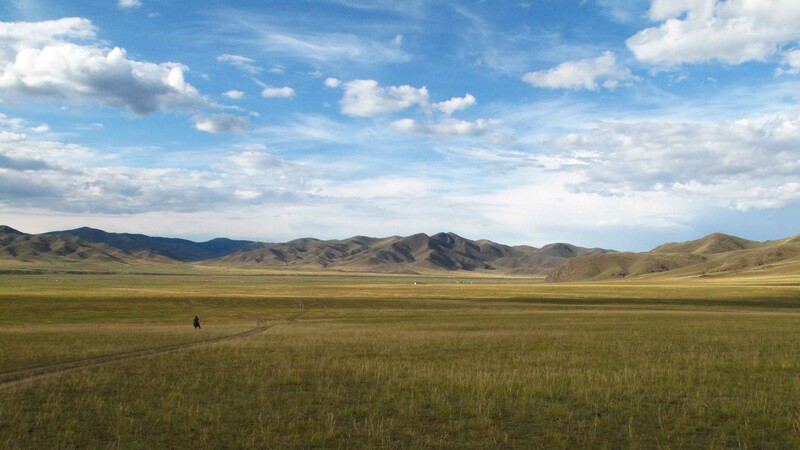 This is where Genghis Khan created a fixed centre of his empire in the 13th century, a capital city of Harhorin, located just an hour away from Ursa Major. 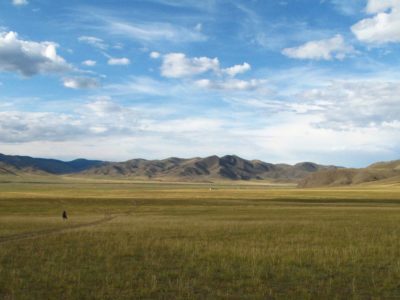 At the heart of this cultural landscape, we can also find Turkish memorial sites from the 6th and 7th century, as well as the Uyghur capital of the Khargabalas from the 8th and 9th century. 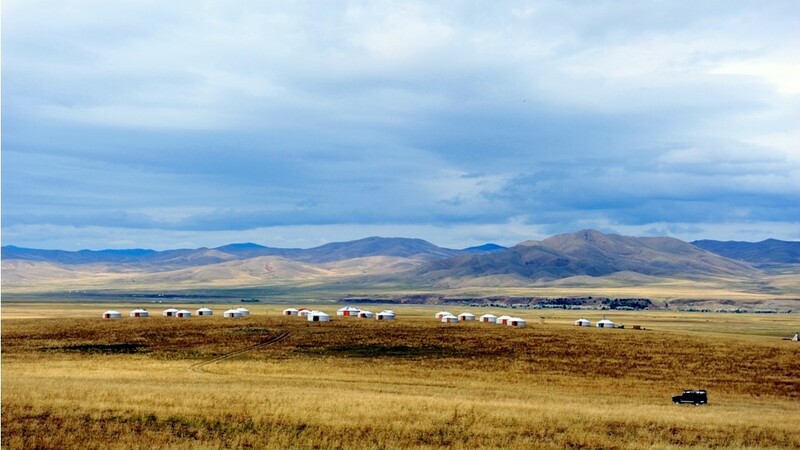 There is also a number of monasteries, such as Erdene Zuu, the most ancient existing Mongolian Buddhist monastery, the Tovkhon Hermitage, or the occidental Shankh Monastery. 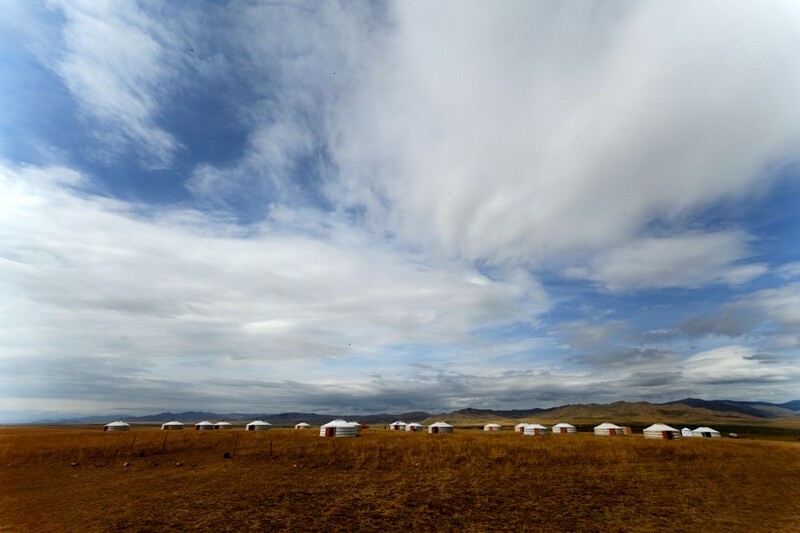 Here you can witness the importance of the continuity of religious traditions and cultural practices of Northern Buddhism. 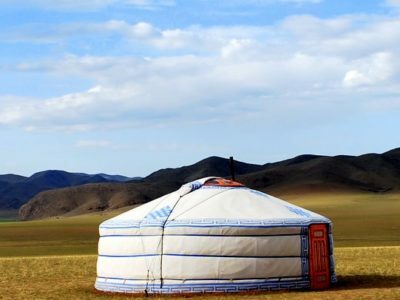 Its respect for all forms of life enables sustainable development practices in the unique cultural landscape of the steppes of Central Asia. 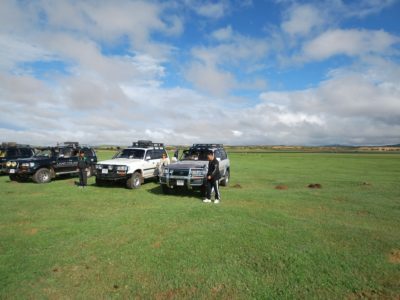 with a drink in your hand!